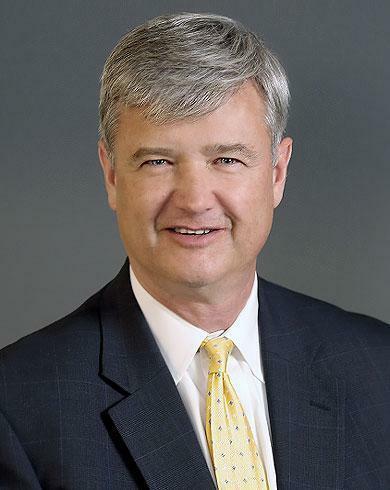 After receiving a Bachelor of Arts degree in Economics from the University of Illinois in Urbana-Champaign in 1986, Scott attended IIT Chicago-Kent College of Law. Upon law school graduation, Scott accepted an associate position handling insurance defense matters with a large Chicago-based litigation law firm. Seeking more trial work, and wanting to engage in public service, Scott joined the States Attorneys Office of Cook County in 1991. In 1994, he became a Felony Trial Assistant in the Cook County Criminal Courts located at 2650 S. California. He became a First Chair in the Felony Trial Division in 1997. While a Felony Trial Assistant, Scott handled the most serious of violent crimes and gained extensive experience in trying numerous felony bench trials and jury trials to verdict. Scott left the States Attorneys Office in 1999 to enter private practice. In private practice, Scott has handled both civil and criminal matters. Since 2002, he has handled criminal defense matters exclusively. He practices in Cook, Lake, McHenry and DuPage counties. 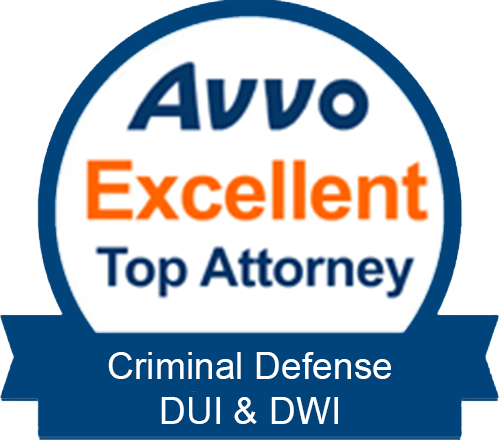 He has successfully defended numerous matters ranging from traffic, misdemeanors and DUIs, to the most serious felonies, including property crimes, drug offenses, violent crimes and homicides.